Well, sort of. There’s always a catch. 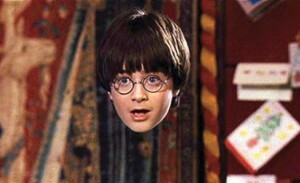 The Invisibility Cloak Illusion Costume from Wow! Stuff works in conjunction with an app to make it appear that you have disappeared. It uses Wow! Stuff’s Meta-Chrome Green Screen technology to work its ‘magic’. The Cloak will be available on July 1, with the deluxe version retailing for $70. Each purchase includes a code that works with the app. 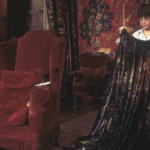 Leaky hasn’t seen the Cloak in action yet but it reminds us of the Lifeprint Harry Potter Magic Photo and Video Printer, which we reported on previously. That product also relies on an app to mimic the movement in wizard photos. Which magical artefact would you most like to see reproduced in the Muggle world? Tell us in the comments.